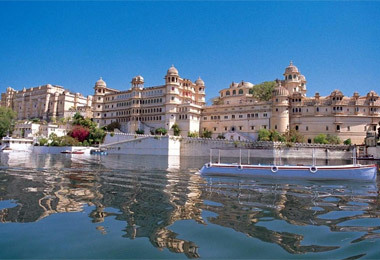 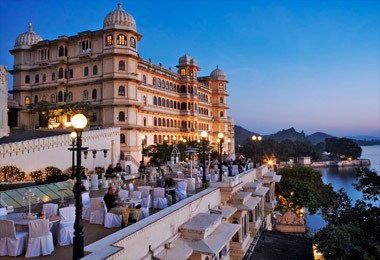 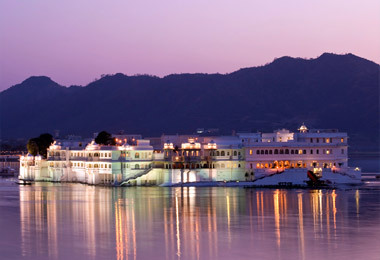 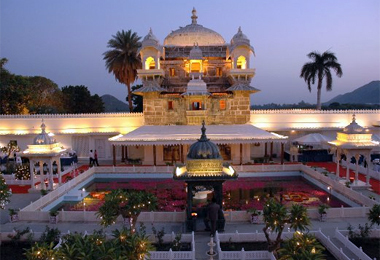 Udaipur, popular as the city of lakes in Rajasthan, is also quite famous as one of the most romantic cities. 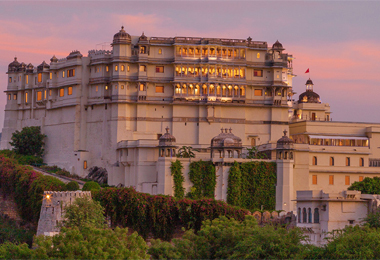 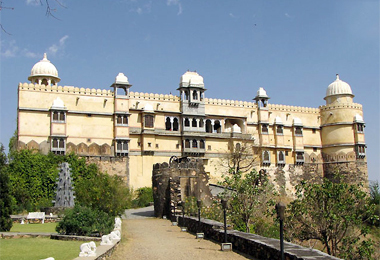 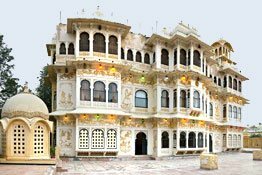 Flocked by local as well as foreign tourist in crazy numbers every year, Udaipur is home to a number of mansions, forts and palaces that are reminders of the splendor of its erstwhile Rajputana rulers and their times. 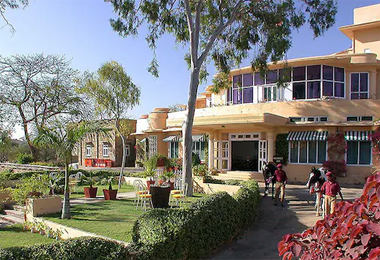 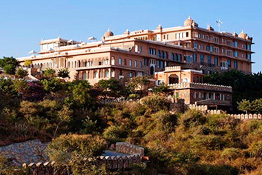 Covered from rocky Aravalli hills from all sides, it is a perfect place to plan a memorable vacation with your loved ones where you can indulge in shopping, boat rides and shopping. 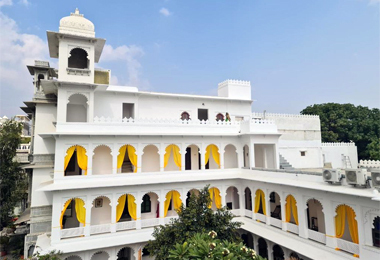 During your vacation, opt for a stay in heritage hotels in Udaipur that were former houses of generations of the royal families. 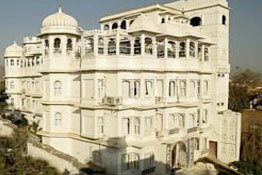 These luxurious hotels are an amazing blend of comfort and sophistication coupled with impeccable hospitality. 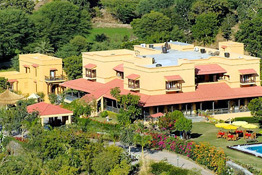 Set in a remote unusual location, they offer you a spectacular view of the surroundings. 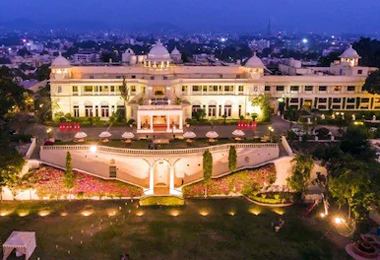 While staying in palatial surroundings with tasteful décor, you avail every modern world-class facility such as gym, spa, sauna, beauty services, laundry service, room service, swimming pool, recreation and indoor games, access to internet, restaurants with a list of world-cuisine and much more that you can think of. 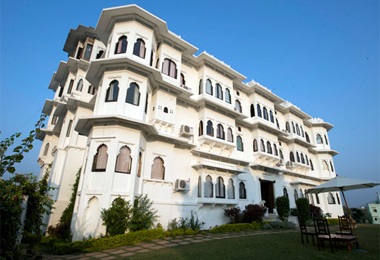 The rooms are huge, well-furnished and well-appointed so that you can have a pampering experience during your stay. 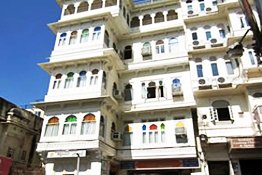 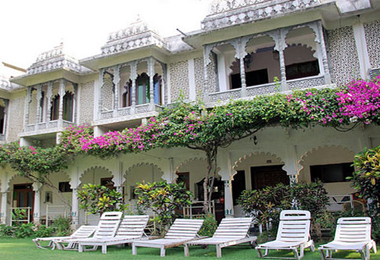 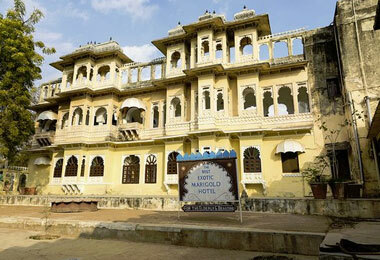 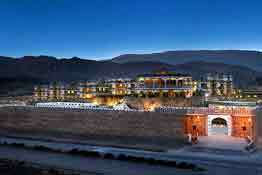 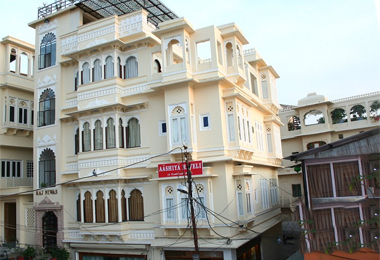 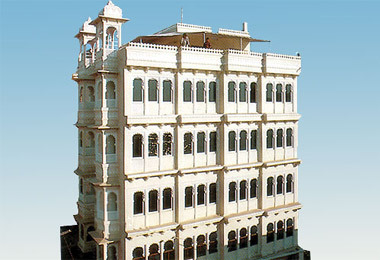 If you want to make a booking then Heritage Hotels of India has a number of options to offer.